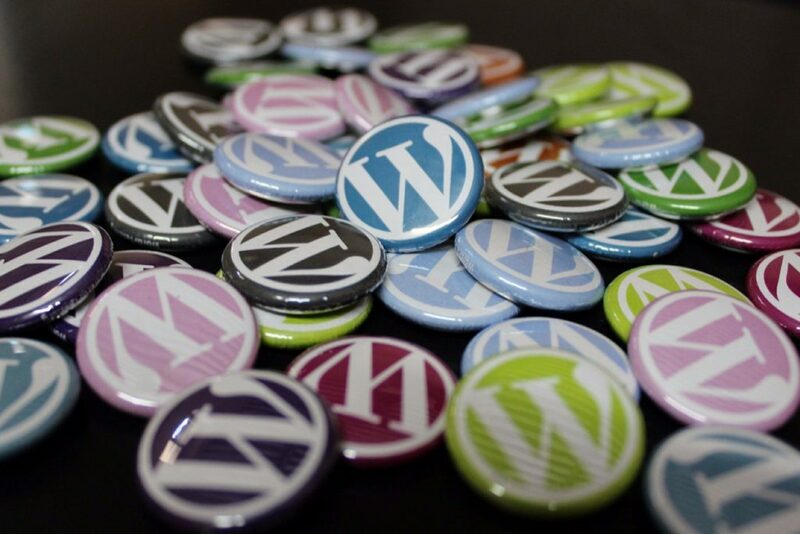 Here are our favorite WordPress plugins. WordPress plugins are like little add-ons for your site. WordPress is a great platform, and these plugins make it even better and easier to use. Yoast SEO is the best SEO plugin for WordPress of all time. It’s a bit redundant to even include on this list, since we’ve blogged about it before. But nevertheless, Yoast SEO allows you to write better content and reach your audience as well. This free SEO tool is perfect for any WordPress website. This WordPress plugin is for caching. Caching prevents your website from loading slowly. It stores files that websites request in the browser’s cache — so websites you visit often are remembered. This allows them to load faster. WP Rocket is also very easy to use, which is what makes it so popular. As the title suggests, this WordPress plugin is a contact form. What makes this contact form plugin stand out from the rest is that it is simple, but flexible. You can create and customize multiple forms. It also uses CAPTCHA to prevent spam messages from reaching your site. This plugin is used to make backups of your WordPress site. If for any reason your site is lost, this plugin can restore is quickly and easily. It is also a security scanning plugin to prevent hackers, viruses, and host failure. This plugin can put your worried mind to rest, at least concerning the safety of your site. With these WordPress plugins, you can optimize your WordPress website. They solve real problems that users have, while improving the functionality of your site. Not to mention these plugins are popular, and have been used by many websites — so you can be sure they’re better than the rest.